If you thought the most recent of anti-weed PSAs were silly, wait until you see these outrageous versions from the past 70 years. Now, if you thought the anti-weed PSAs and after-school specials from your youth were corny, just wait until you see some long-lost examples from the 1940s and right through the 1960s. Even if you keep in mind that the way we consume our media is always changing, as is the way it is presented – like the difference between Adam West’s portrayal of Batman and that of Christian Bale – the difference is still quite jarring. That’s why you probably won’t be prepared for how cheesy some of these vintage PSAs are, which were discovered and archived by the team over at Viceland. From trippy animations in the 1960s that tried to speak to the era’s hep cats by labeling weed “the hoola-hoop of the jet generation,” to this 2007 spot featuring a sadly judgmental dog, hokey ads trying to scare or shame teens away from the demon weed have been an eternal TV trope. 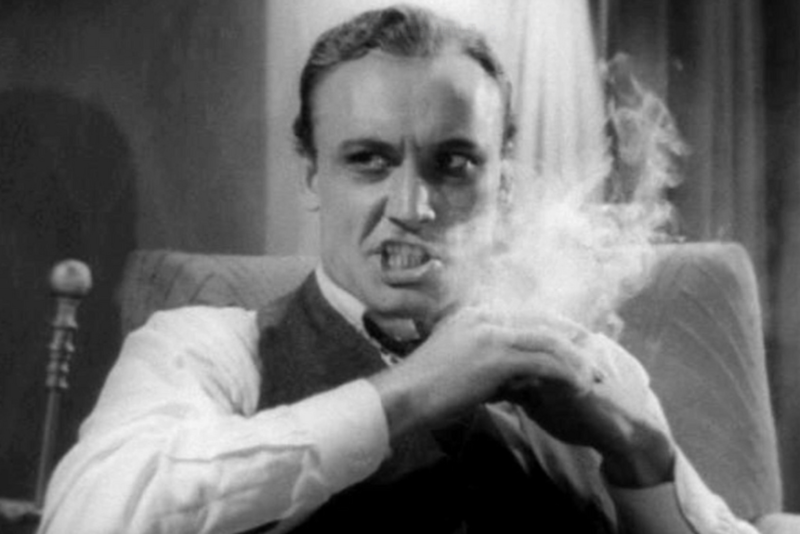 Often relying on stilted scripts, logical fallacies, or blatant lies, these ads follow in a pre-TV tradition of anti-pot propaganda films as well. This unending wave of PSAs has basically become a sub-genre of ironic humor.